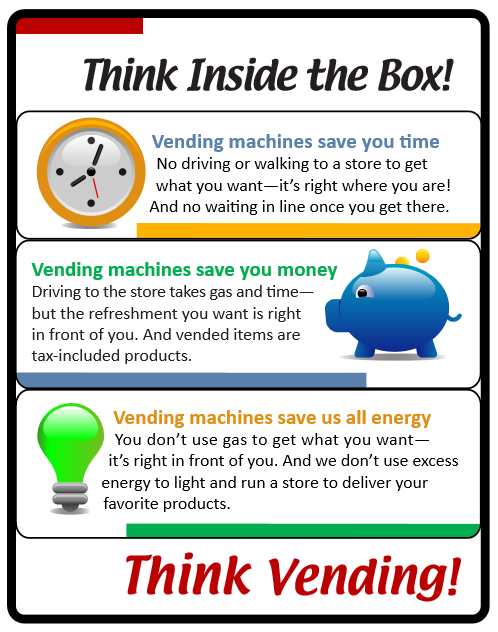 Be it any kind of office or business establishments, Smartvend can provide you with state-of-the-art vending machines. Our state-of-the-art vending equipment can accept all forms of payment in cash, card and now, with mobile pay. We employ a vending management software and technology to remotely monitor the machine's inventory and performance. Smartvend features SV Jumbo and SV Junior with unmatched versatility to make sure we make our top notch services available to locations of all types. Smartvend offers a wide variety of choices including healthy yet tasty alternatives on the go! 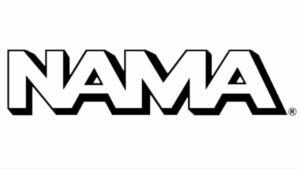 Smartvend is a proud member of National Automatic Merchandising Association. Smartvend started its operations in January 2014 serving the county areas of Sacramento and Placer. 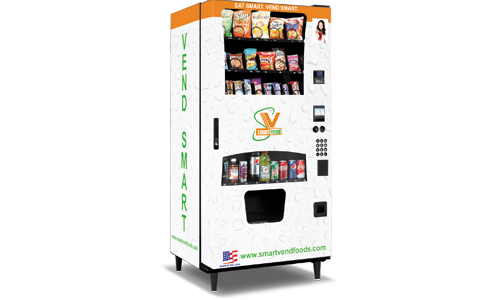 A division of Canonigo Enterprise LLC., Smartvend is engaged in retail vending of snacks and beverages. We also advocate healthy options which is why part of our menu are hundreds of healthy choices. Superior customer service is the core of our operations. That’s why we utilize only the latest technology in automated retail, reducing the hassles for all consumers and location managers/owners. Smartvend is locally owned and operated in Roseville, California where local consumers can be assured of personalized and quick service response 24/7. 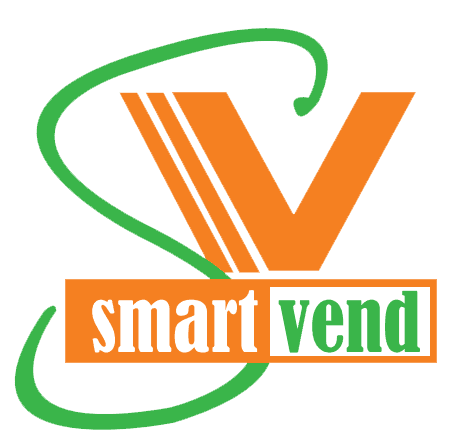 WHY CHOOSE SMARTVEND VENDING SERVICES? It is becoming a trend that more people are getting conscious of their health. In fact, many consumers now tend to choose healthy foods. But for most people who are always on-the-go, finding healthy foods or snacks to eat is a challenge. 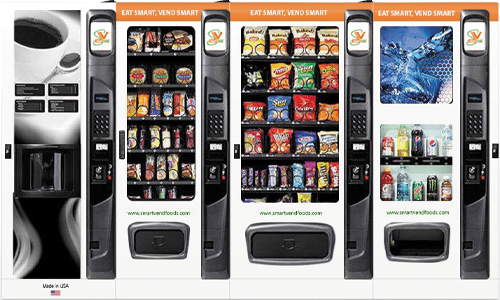 So, as a response to this dire need, Smartvend offers snacks vending services with healthy options to choose from. 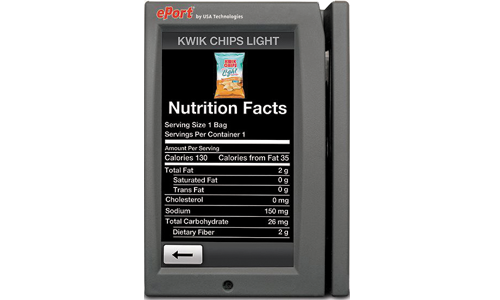 From smart snacks to traditional vending, we provide a wide range of choices. 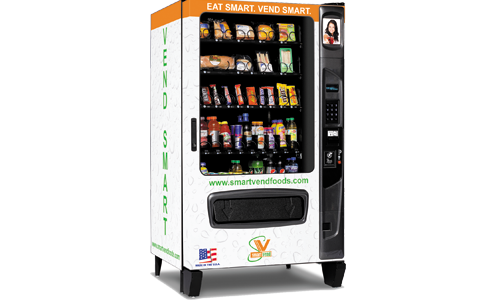 Smartvend vending machines are ADA compliant. 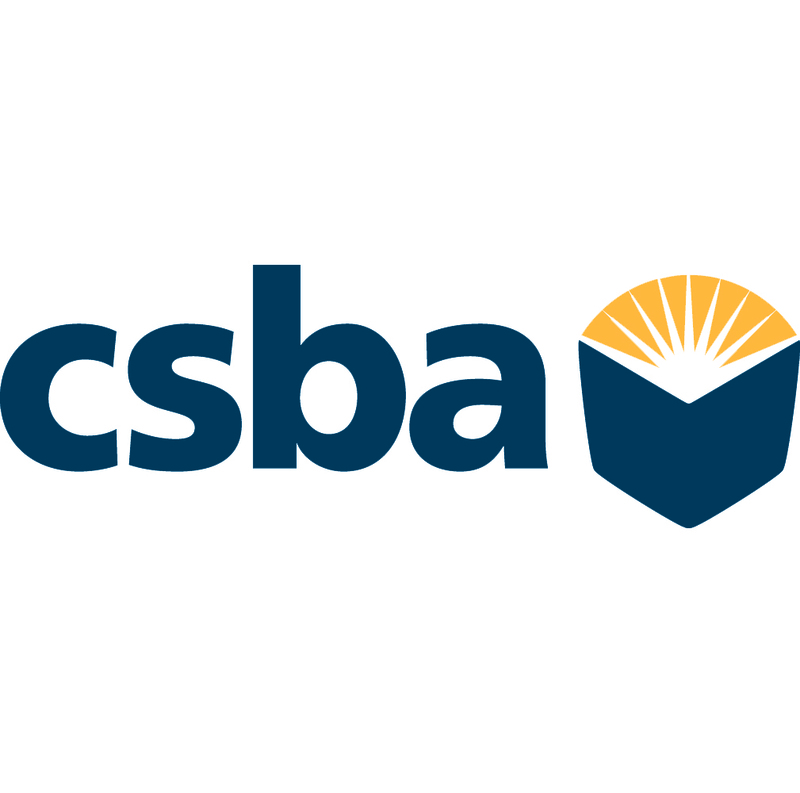 We comply with the revised American with Disabilities Act (ADA) in designs and features making our machines accessible to people with special needs. Our Guaranteed Vend Sensor System ensures all consumers to receive their products from our machines. If an item gets stucked, the coil would rotate one more time to push it out. If still it doesn’t drop or the laser sensor does not detect a vend, the machine will return your money back and you can try again until you get your item. For card or mobile pay users, your account will only be charged for successful vends. 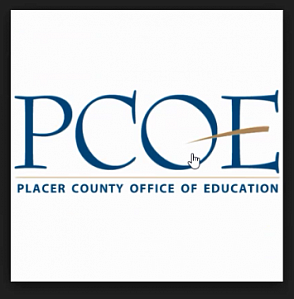 Our extensive experience in quality vending services led us to install our state-of-the-art vending machines to schools, offices, gyms, and public places. You can expect that we only provide top notch services suitable to your vending needs. We also offer a profit sharing program to qualified locations. These locations will receive commissions on all products sold on a monthly basis. Contact us through the form below so you can find out more details about this program. We feature SV Jumbo and SV Junior installed with the latest vending technology. 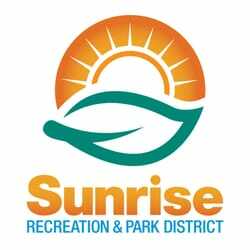 We provide installation and/or relocation of these equipment for FREE! And, we service, stock and keep the machines clean at no cost at all. We work with location managers to decide what kind of items to place in the machines. Find asset no. at the top left corner of the machine’s glass front that starts with SV____. Number of daily foot traffic? If yes- replace or add?